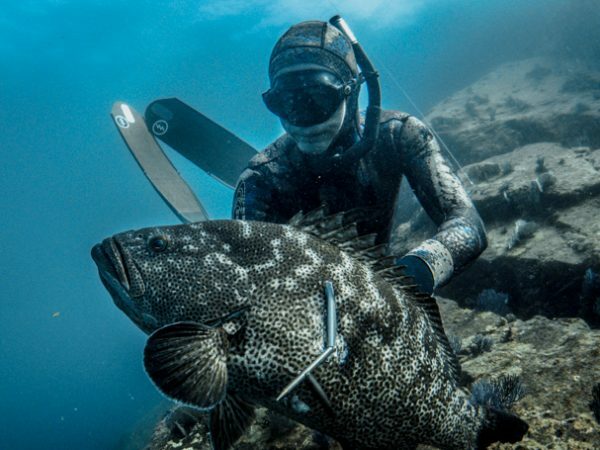 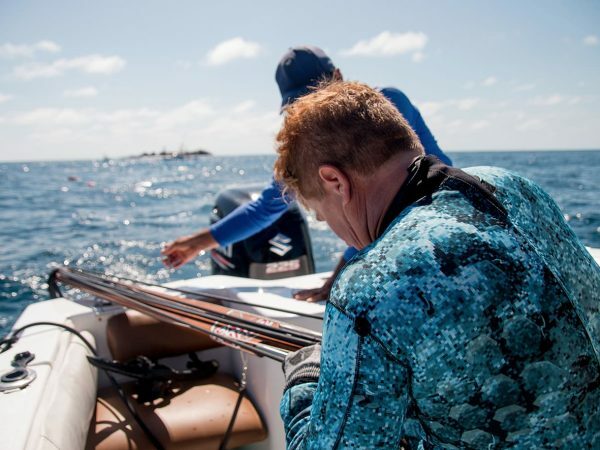 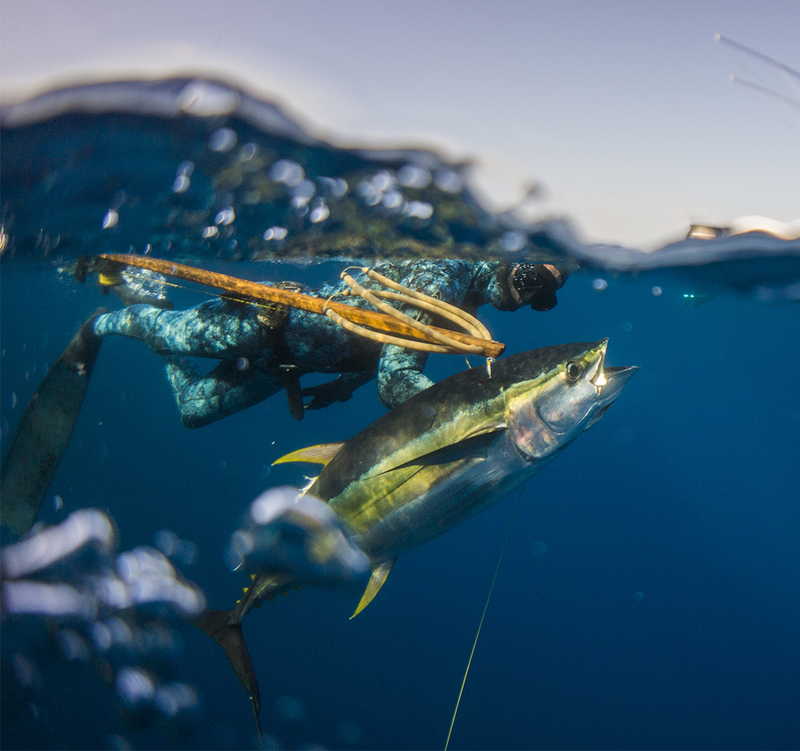 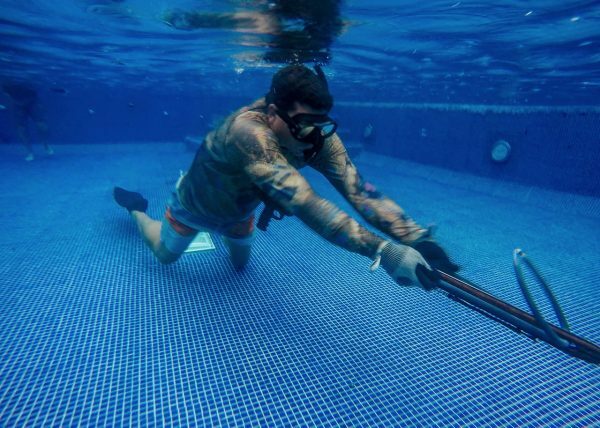 Spearfishing has never been so exciting! 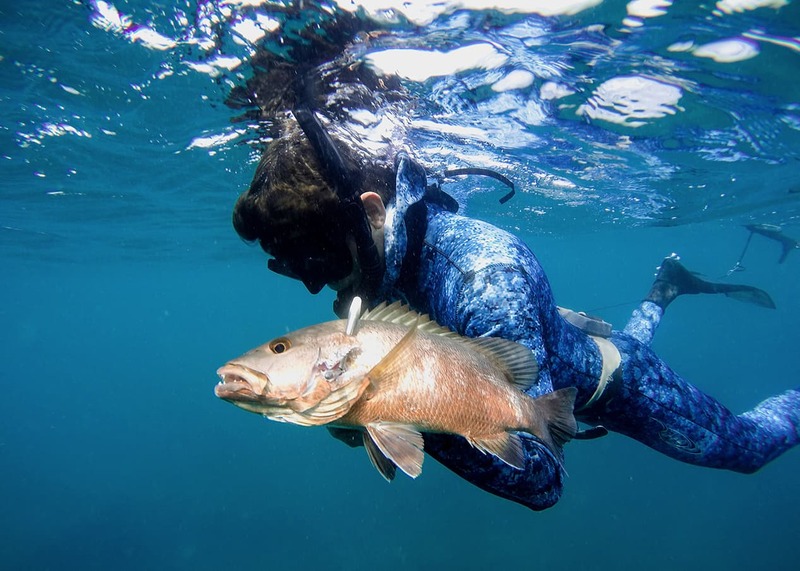 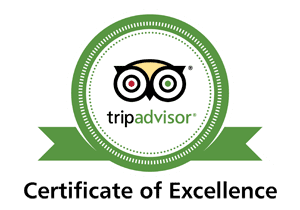 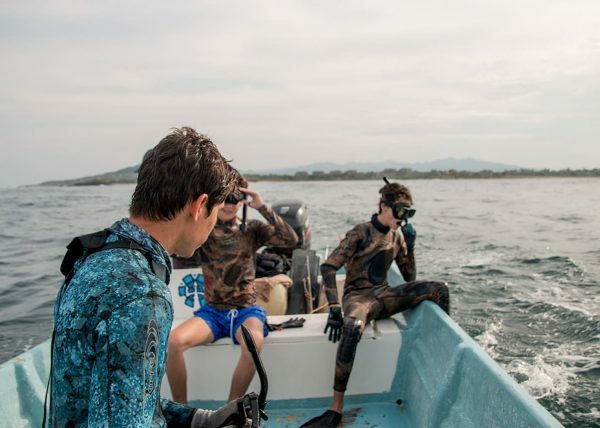 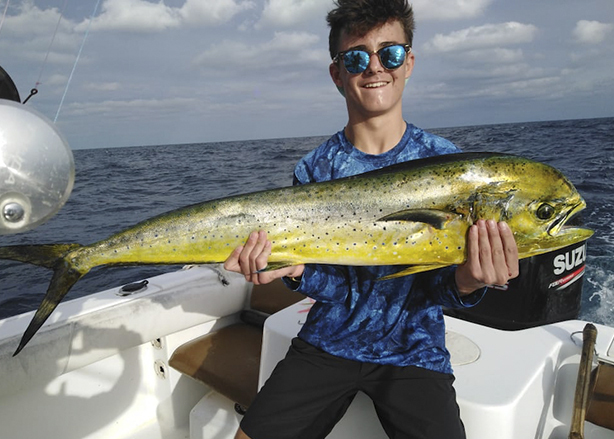 The whole family will get the chance to live one of the most thrilling underwater activities, because besides discovering the breathtaking world below the surface with best fishing equipment, you will be able to hunt tonight’s dinner. 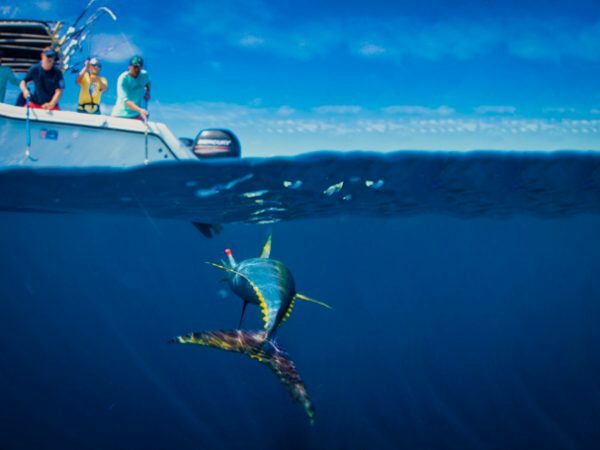 It will be like grocery shopping at the sea! Experience the most selective art of fishing where you will get to use all of your senses and your great cunning to ambush your next catch from behind a rock or a few meters of distance, following the counsel of our specialized instructors, who are at the top of their game in terms of spearfishing experience. 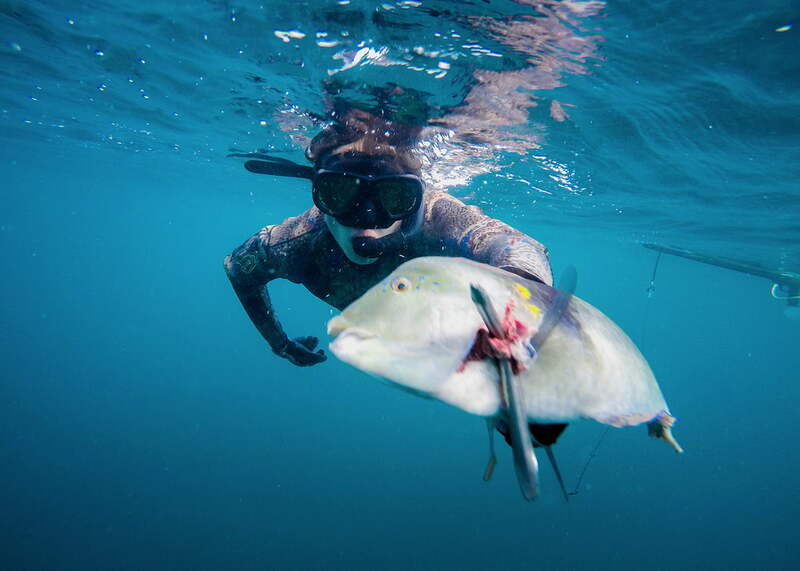 Keep your eyes open and you’ll get to catch tonight’s dinner!